At K&J, we are a family-owned business that "Strives for Quality." 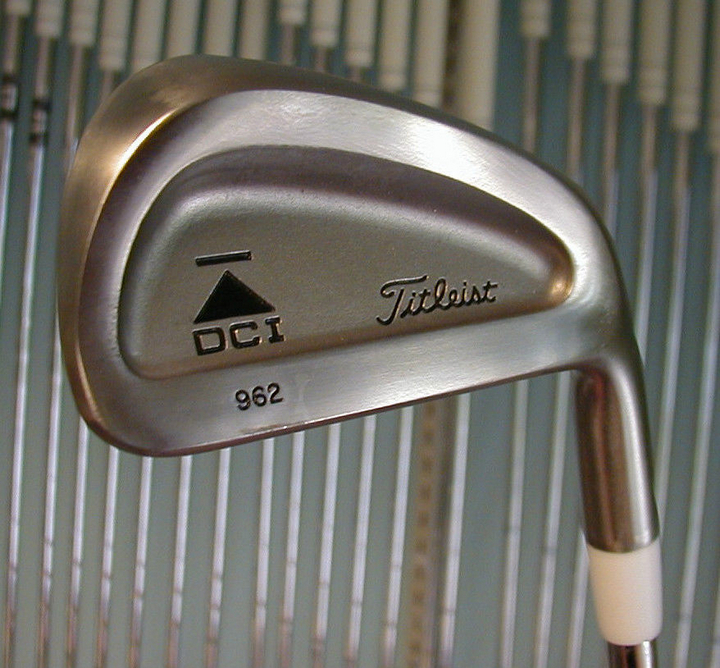 Our business offers a wide range of metal refinishing services. 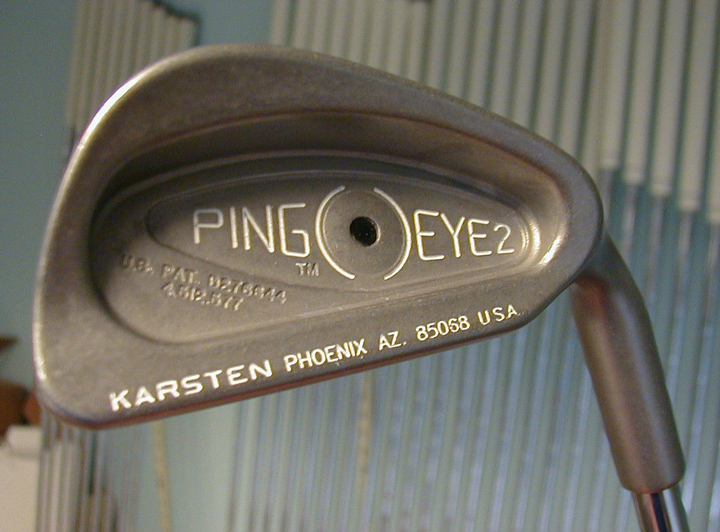 My father and I both started at a musical instrument factory learning the polishing, buffing and tumbling processes. As my foreman, my father trained me to be the second half of a very productive team. After his retirement, I learned the art of metal plating -- indoor and outdoor household items, car, motorcycle and boat parts. 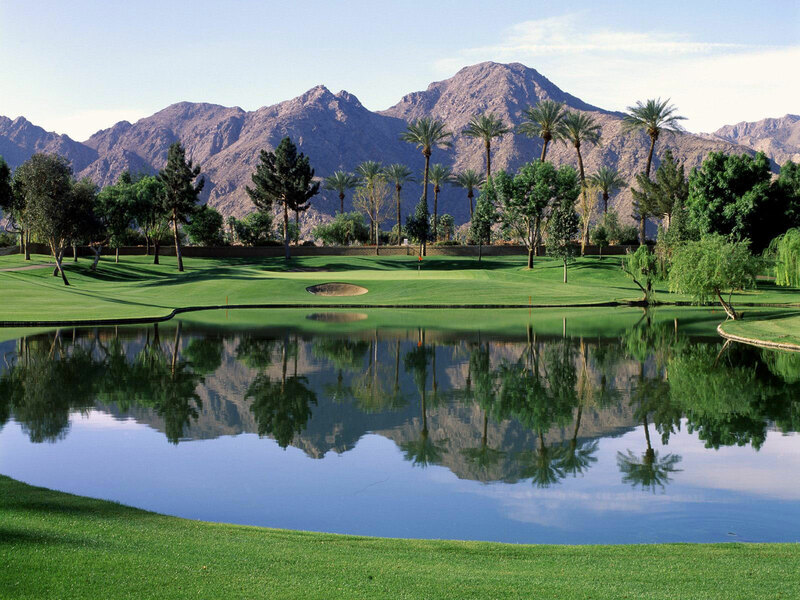 From there, I began playing golf. 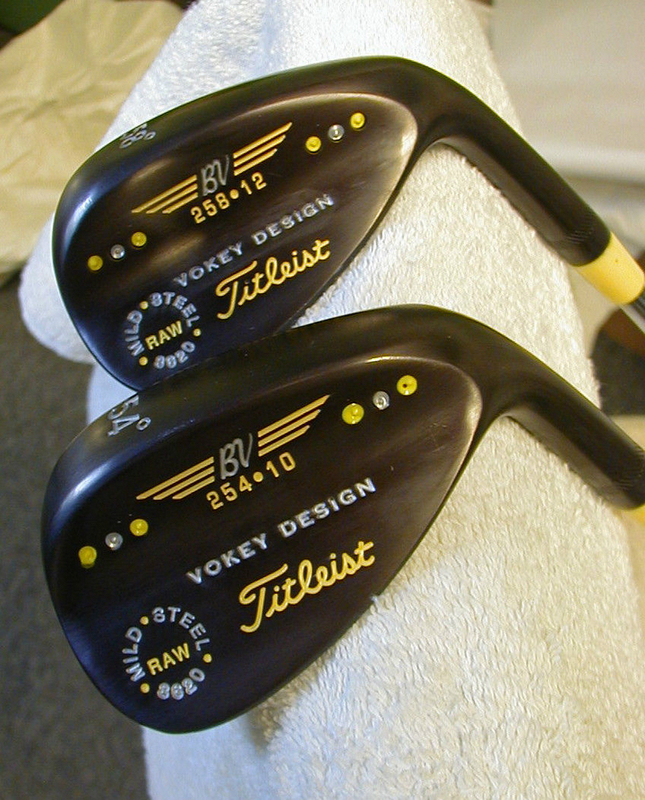 Having my deep-rooted interest in refinishing, I purchased a used set of clubs and applied my craftsmanship to them. 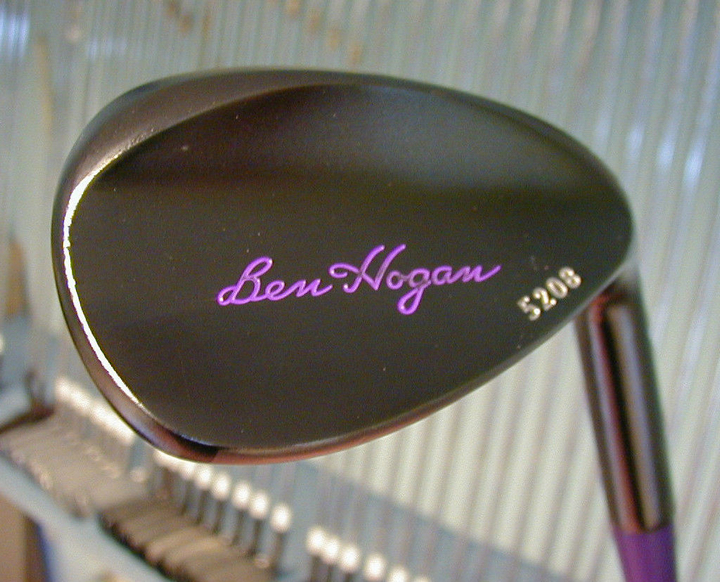 In the midst of our 14th year of refinishing golf irons and putters, we average 320 units a month. 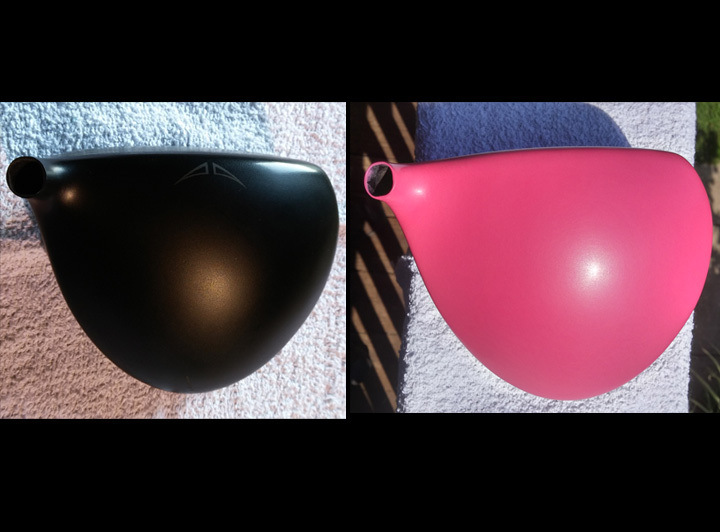 Now, it's my turn to pass the craft of refinishing down to my son. 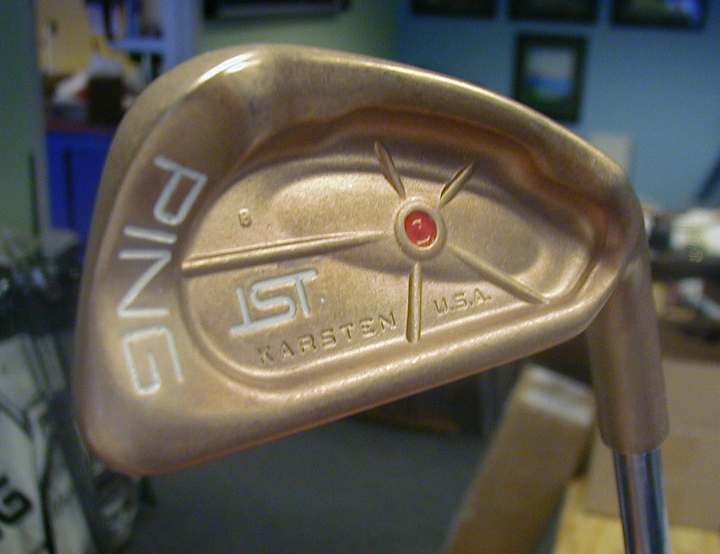 We refinish all types of golf clubs, including irons, most putters and metal woods. 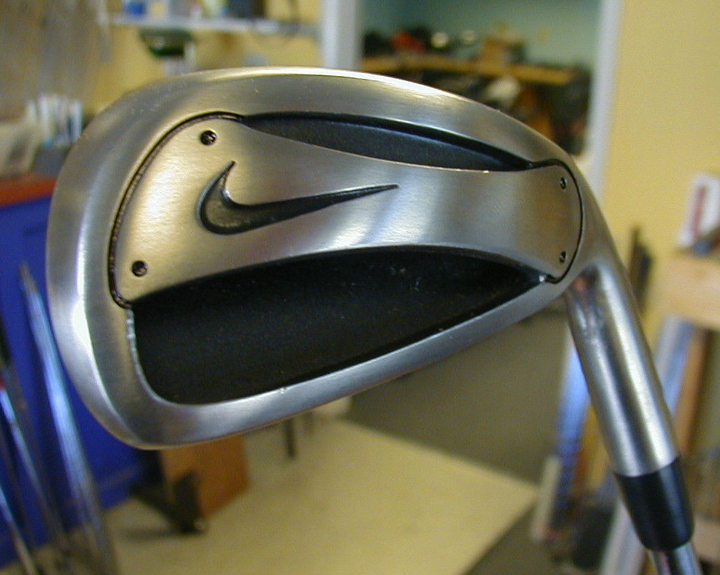 We check the condition of your club and can perform many types of golf club repair. We can do your helmsman wheel, compass, portholes, cleats, bells, horns, and even the anchor. If re-plating is what you need, we copper, nickel and chrome plate. 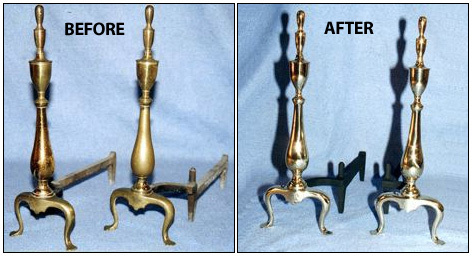 We specialize in the polishing, buffing and lacquering home hardware, handrails, lamps, candlesticks, chandeliers much more. 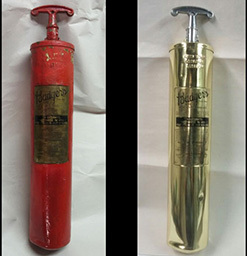 We copper, nickel and chrome plate, and even do minor repairs when necessary. 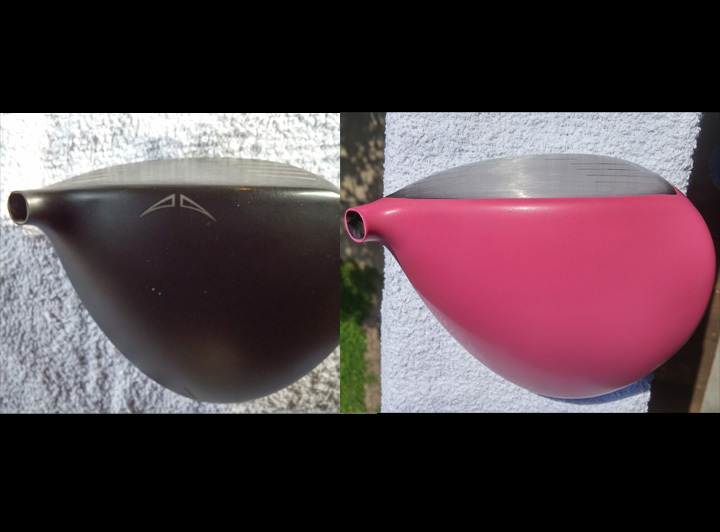 Now is the time to get your clubs out and put back that new look they once had. 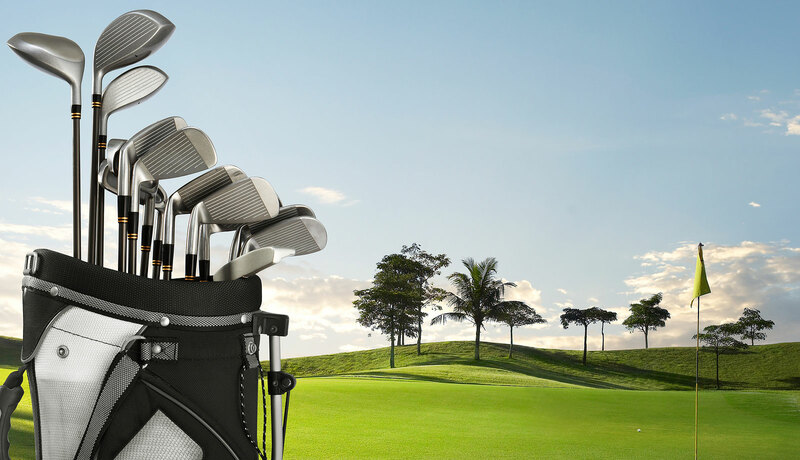 We expertly conduct all types of golf club refinishing, including irons, most putters, and metal woods. 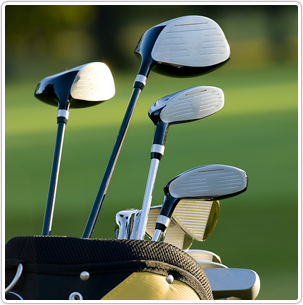 We check the condition of your club and can perform many types of golf club repair. Are you taking adequate care of them? 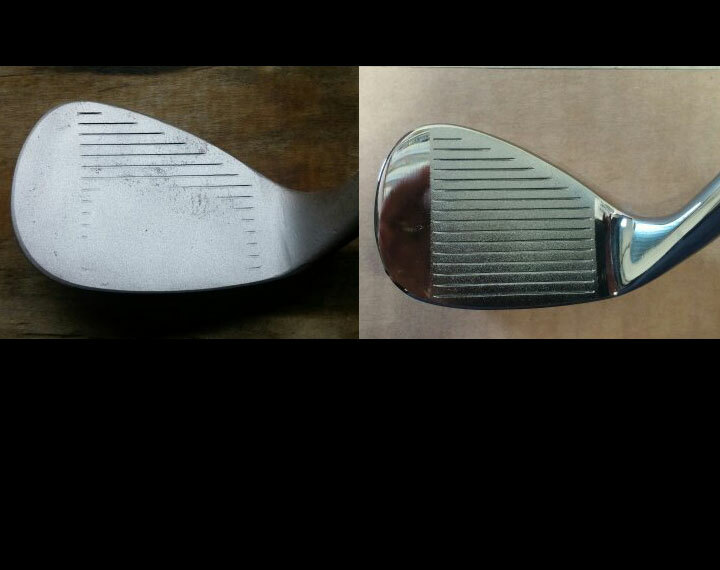 Clubs that are well maintained will function better. Plus, a well-cared-for appearance will boost your confidence! Then go to the Quote Form, fill it out and receive a prompt, (FREE) quote using our online form. No polishing job is too small. Our combined years of experience allow us to provide the quality you deserve. We will even do minor repairs when necessary to give your piece a quality look. We can refinish your helmsman wheel, compass, portholes, cleats, bells, horns, and even the anchor. 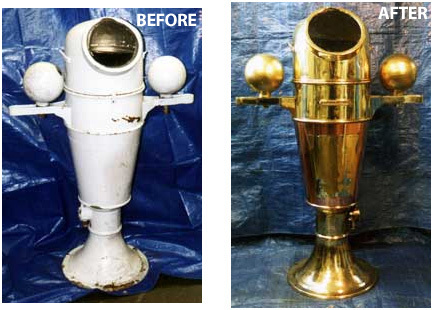 Visit the Boating Refinishing Gallery for images of our work. If re-plating is what you need, we copper, nickel and chrome plate. And even do minor repairs when necessary. Please complete our Quote Form for an estimate. Why Choose K & J? 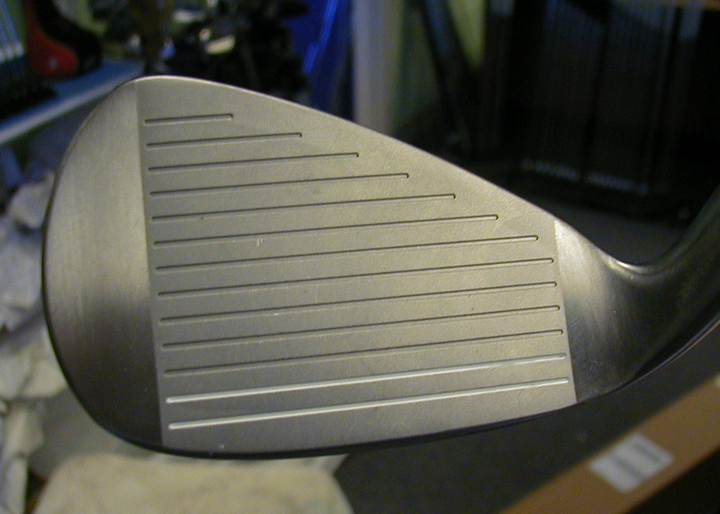 Our process is to mill (port) 6 holes in the back of the club muscle, raising the center of gravity. 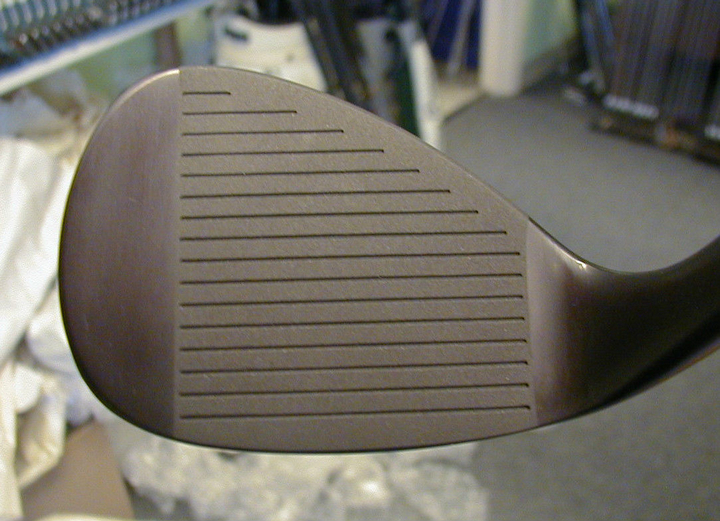 This moves the sweet spot to the center of the club, raising the center of gravity, just where it should be. 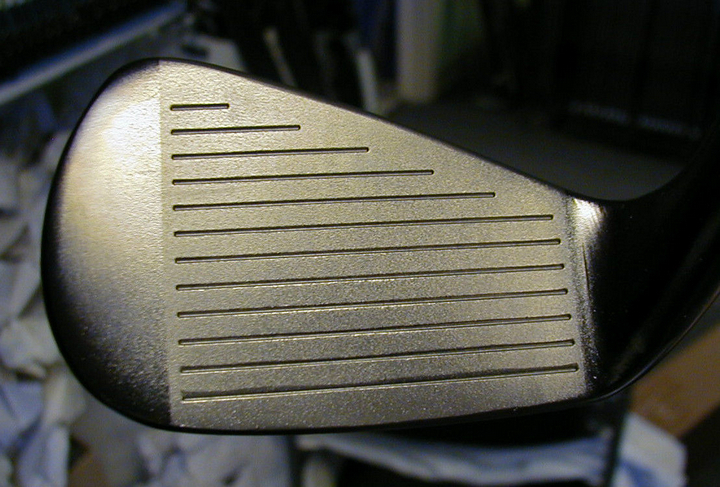 Your ball will have a lower more penetrating flight with a piercing trajectory and more control. Want to Spin the Ball like the Pros? 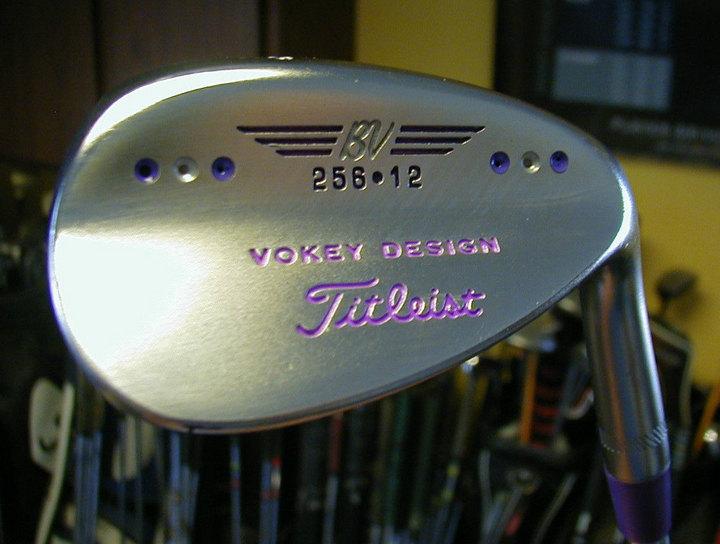 We can transform your traditional "V" grooves on your irons to box grooves, giving you 10% more spin. Also improves control and direction! 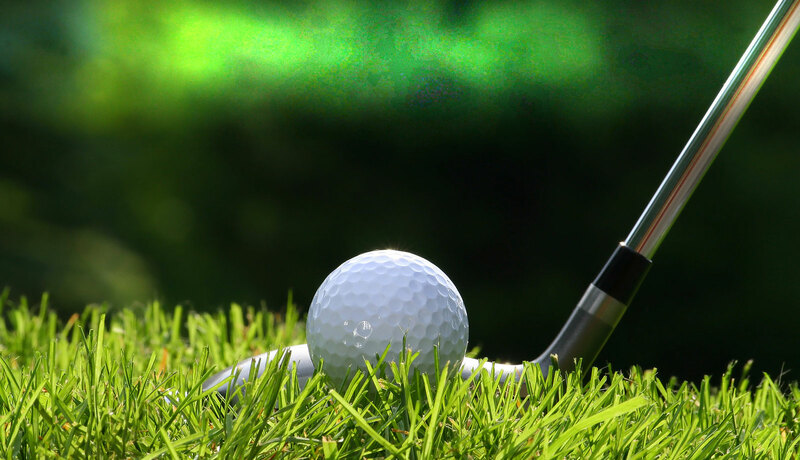 "Research has proven that golfers lose almost 80 percent of their shots to par inside of 100 yards from the hole." 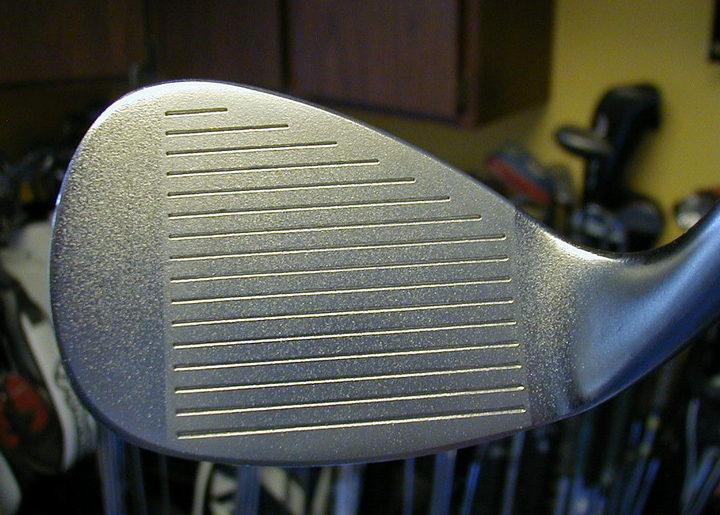 How many shots are your wedges costing you? Our 35+ years of experience allows us to provide the quality you deserve. We are unable to work on site. Click on the navigation links at the top to view the services we provide. Fill it out the form below. We will get back to you with a, (FREE) quote using our online form. Our 35+ years of experience allows us to provide the quality you deserve. We are unable to work on site. But, We do offer local pick up and delivery. Click on the navigation links at the top to view the services we provide. Fill it out the form to the right. We will get back to you with a (FREE) quote using our online form. K & J Metal Refinishers LLC. Sorry, no walk-ins. Delivery Only. 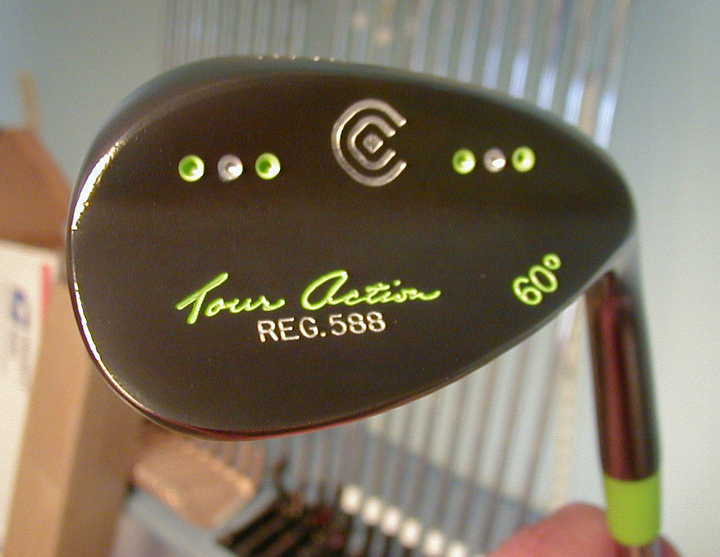 To give you that personal touch, any paint fill color. As my foreman, my father trained me to be the second half of a very productive team. After his retirement, I learned the art of metal plating. With that, came the indoor and outdoor household items, car, motorcycle and boat parts. 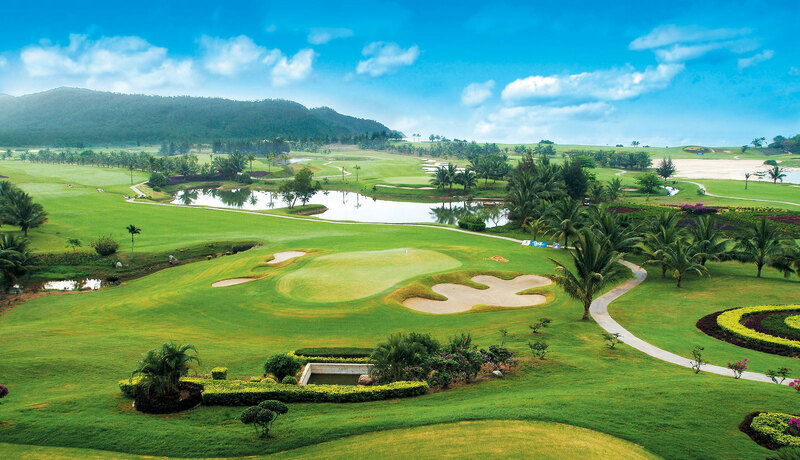 From there, I began playing golf. 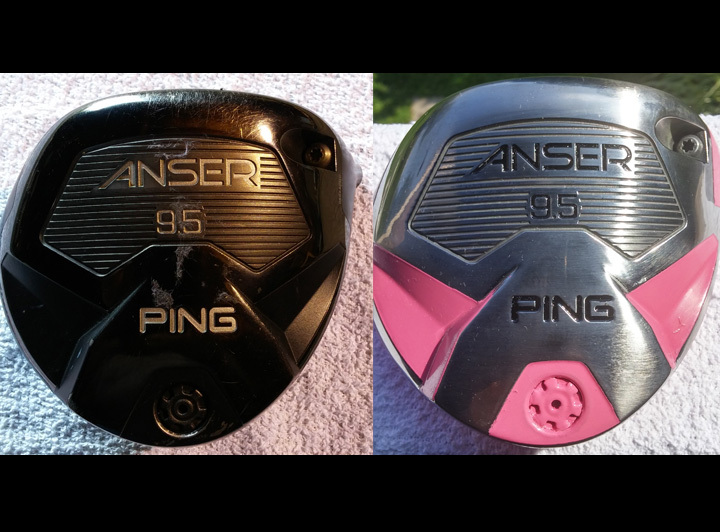 Having my deep-rooted interest in refinishing, I purchased a used set of clubs and applied my craftsmanship to them. 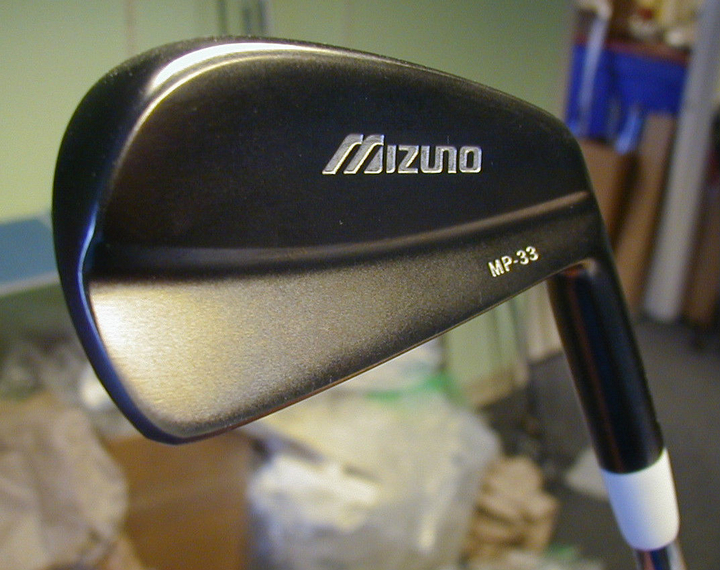 In the midst of our 14th year of refinishing golf irons and putters, we average 320 units a month. Now, it is my turn as the foreman to pass the craft of refinishing down to my son.